Indoor cricket is a fast-paced, action-packed version of the game suitable for all levels, with easy-to-follow rules and an emphasis on fun and fitness. There are two main formats of indoor cricket, one played with a soft ball and tension net, and one with a hard ball. Absolutely anyone can play this form of indoor cricket. There are international, national and local leagues for men, women, boys and masters but the game can also be played informally by all individuals at any of the eight dedicated national indoor centres. 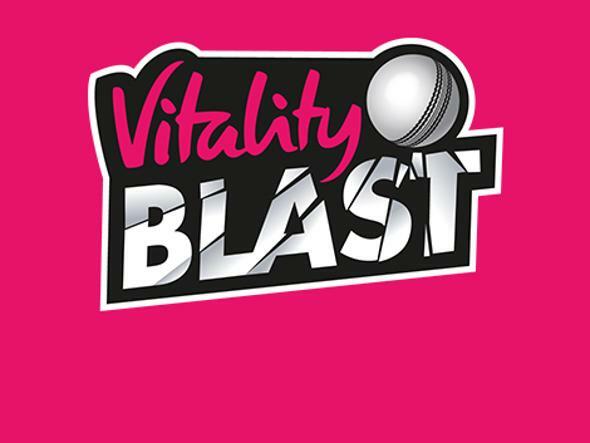 Visit one of the eight national indoor centres in Bristol, Canary Wharf, Derby, Gillingham, Leeds, Leicester, Nottingham and Wolverhampton. 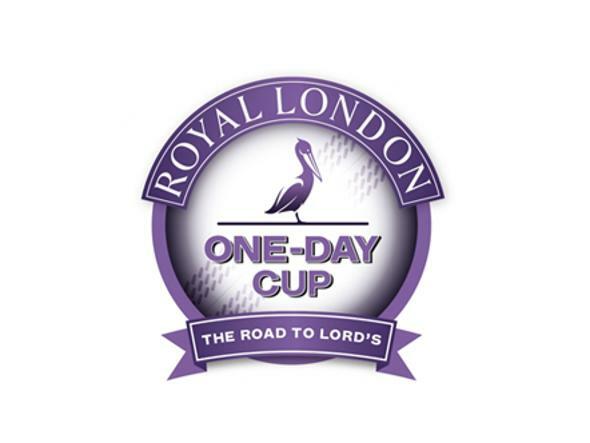 The National Club Championship concluded at Lord's – find out who won. Indoor cricket played in a sports hall or indoor venue no smaller than 100’ x 60’ x 20’ height with a regular cricket ball by teams of six people, following the same rules as the traditional game. A roll-down mat is used for the wicket. This form of indoor cricket is aimed at those people who have played some form of cricket before – often, club cricketers play in the winter. 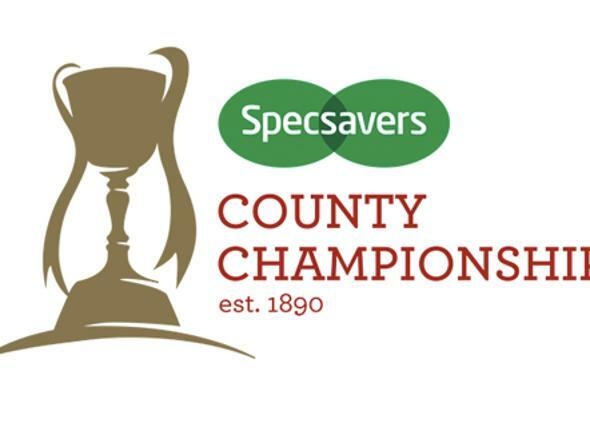 There is a regional and national six-a-side indoor club competition. Any indoor sports hall or facility that is at least 100’ x 60’ x 20’ height. Other forms of indoor cricket are also played by girls and boys in schools and indoor sports halls; these games are mainly played with a rubber ball and plastic bat and wickets. 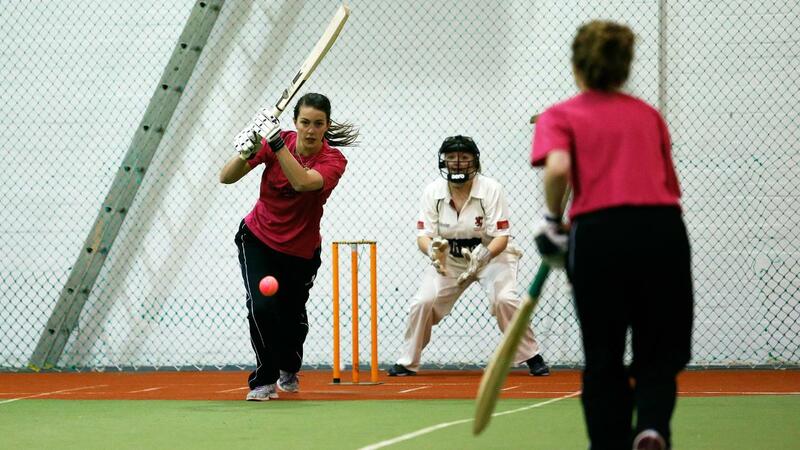 The Lady Taverners charity runs U13 and U15 indoor competitions for girls. In general, the game can be adapted to be played by anyone indoors in a more informal way. 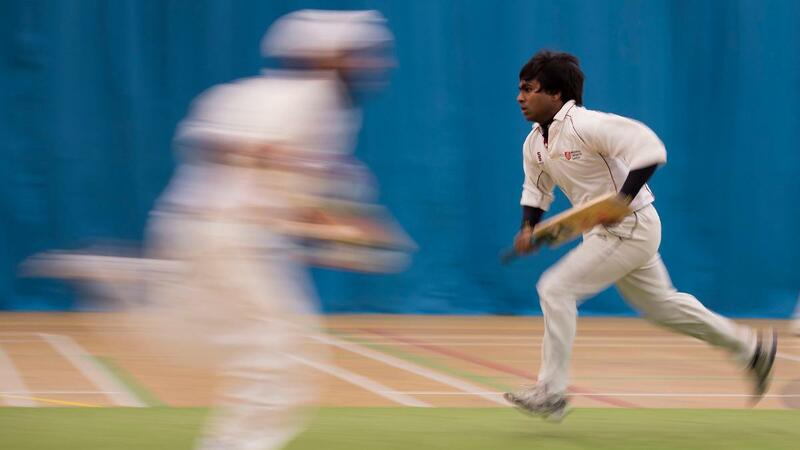 Email getintocricket@ecb.co.uk for further information about indoor cricket.